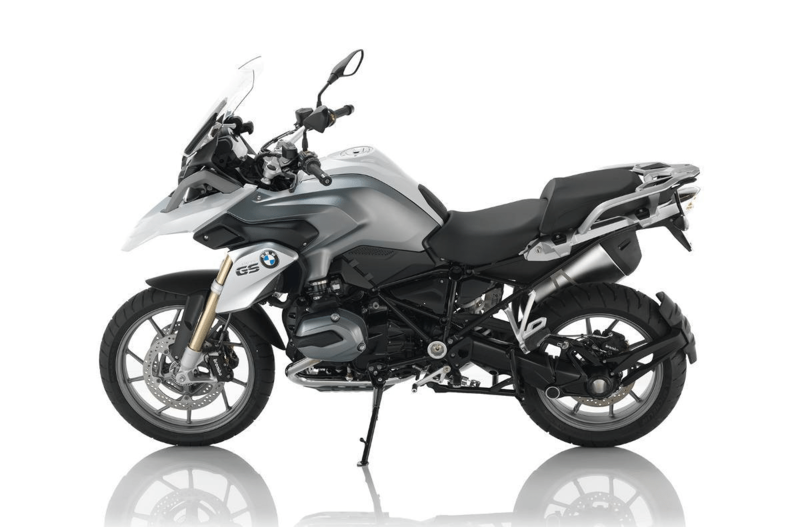 R 1200 GS, BMW Motorcycle: The "GS" is not just able to handle everything, it is actually built to do so. And in this synthesis of easy handling, supreme touring suitability, off-road potential and comfort for rider and pillion passenger, there's simply no other motorcycle which does it better. That's not just what we think: it's the result of independent tests worldwide.